Where do the grain prices posted on albertacanola.com come from? In September of 2015 the www.pdqinfo.ca website and grain price collection system was launched by the Alberta Wheat Commission. 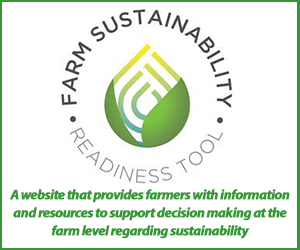 PDQinfo is a new project that was implemented to provide cash prices for key commodities across Western Canada. 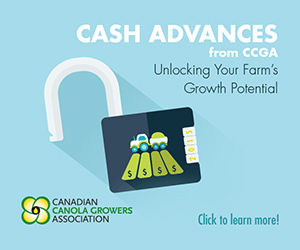 With the launch of PDQinfo, the Alberta Canola Producers Commission ceased its collection of regional cash grain prices. 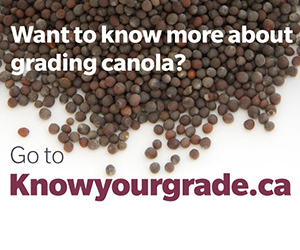 The daily canola prices are provided by www.pdqinfo.ca. The daily cash prices are provided by www.pdqinfo.ca – visit their website for grade & protein spreads for CWRS, CWAD, and CPSR. The Alberta Canola Producers Commission weekly feed grain price collection ceased on September 1, 2015. Unfortunately we were unable to renew agreements with feed grain price providers. 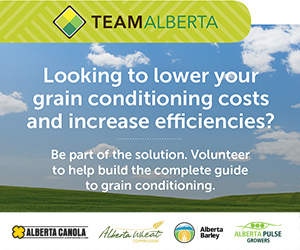 Alberta Agriculture & Forestry assumed responsibility for collection and you can find weekly feed grain prices as part of their Weekly Crop Market Review.